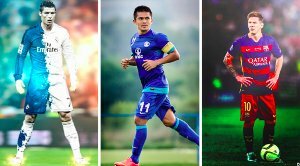 Khel Now brings you the collative report on the two new possible entrants to India's premier football league next season. . . In a similar approach to last year to ensure sufficient teams in the I-League, Gokulam FC and Ozone FC have bid to become a part of the tournament in the next season. One of these teams will be part of next season’s I-League, along with Neroca FC, the winners of 2nd Division I-League this year. The side, which hails from the northeastern state Manipur, defeated the likes of Mohammedan Sporting, Southern Samity and Delhi United to top the league. 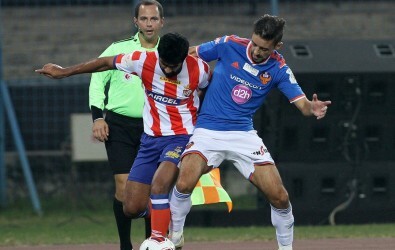 The recent changes in Indian football have seen a dilemma for both clubs and players in terms of joining the renovated ISL or to remain in the I-League for the next season. However, with JSW and the Tata Group winning the bids for ISL spots for the upcoming season, the Indian footballing map will see Bengaluru FC, a subsidiary of the JSW Group joining the Indian Super League, vacating a place in next season’s I-League. In order to fill the vacated position, two clubs from southern India have expressed their desire to join the I-League. In a similar scenario to what had happened in the previous year, when Minerva Punjab joined the I-League from the 2nd Division by bidding for a spot in the top division. The two clubs that have expressed their desire to play in the top tier of Indian football are Gokulam FC who hail from the State of Kerala and the other being Ozone FC who are city neighbours of Bengaluru FC in Bengaluru. Gokulam FC, the Kerala-based club was launched formally in January 2017 by Kerala Chief Minister Pinarayi Vijayan. The club is based in the district of Malappuram and will train at the Kerala Sports Council Stadium in Kottappadi. However, sources indicate that the club might relocate to Calicut if their bid to join the I-League is successful. 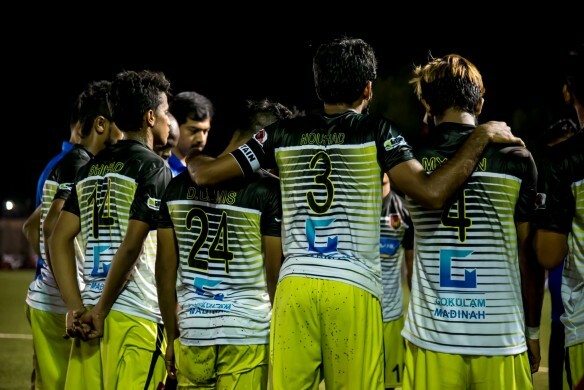 On the other hand, Ozone FC have a comparatively long standing history than that of Gokulam, who were founded two years earlier in 2015 and are owned by the Ozone Group. The club will play their home games at Bangalore Football Stadium in Bengaluru, with the Karnataka State Football Association awarding them the contract to redevelop the stadium. 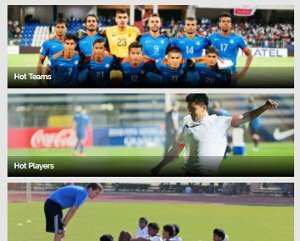 The club also has a residential academy program and has several of their academy players playing for the Indian U17 and U16 national teams. With Bengaluru FC’s decision of participating in the ISL, the All India Football Federation is trying to boost the football fanaticism in the Karnataka capital by providing Ozone FC promotion to the I-League. However, with a difficult task to choose between the two teams, sources indicate that Ozone stand more of a chance of making it to the Indian top tier league.